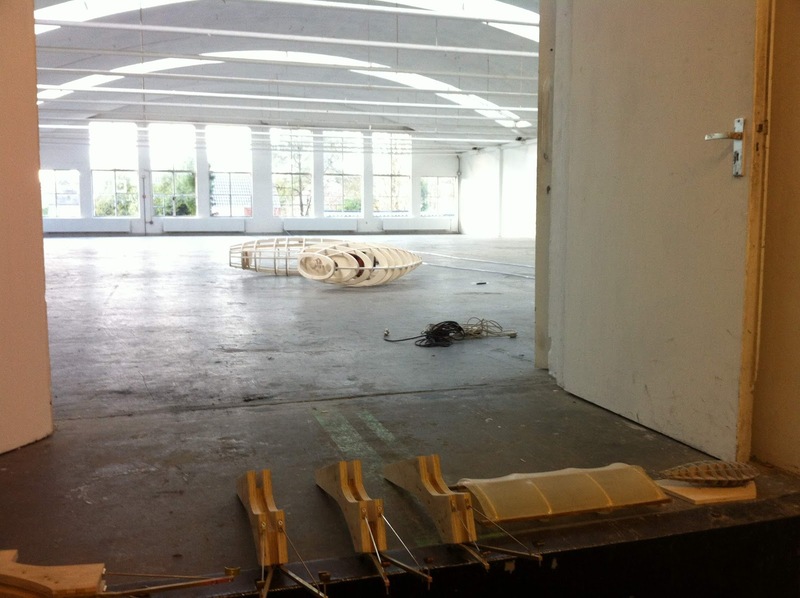 Ronald van der Meijs: Started as artist in residence in 'De Fabriek' Eindhoven. Started as artist in residence in 'De Fabriek' Eindhoven. 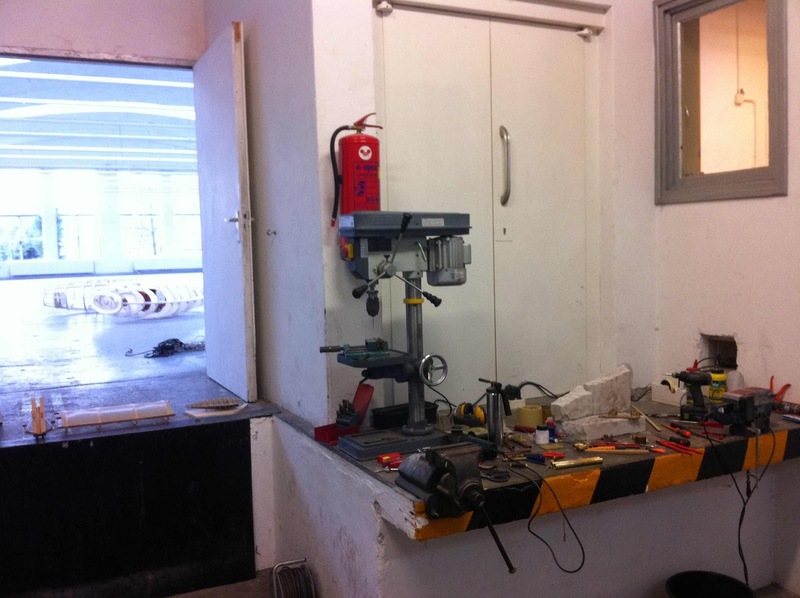 I brought some of my tools to produce the new sound-art installation 'Play it one more time for me La Ville Fumée' in art foundation 'De FABRIEK', Eindhoven. It's an installation witch runs on a system of burning cigars. The tones are produced by 4 flutes. A bass, tenor, sopran and a alt flute. 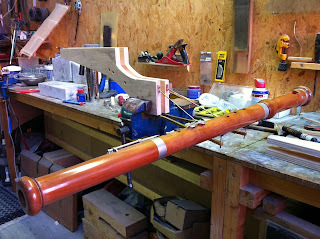 Here you see the production of one of the cigar systems with the bass flute. The exhibition space is huge!